Hat and gloves in winter. Sun-hat in summer. All these items must be named. We have a supplier who provides many of these items with the school logo. However, parents are welcome to buy from their own preferred supplier. 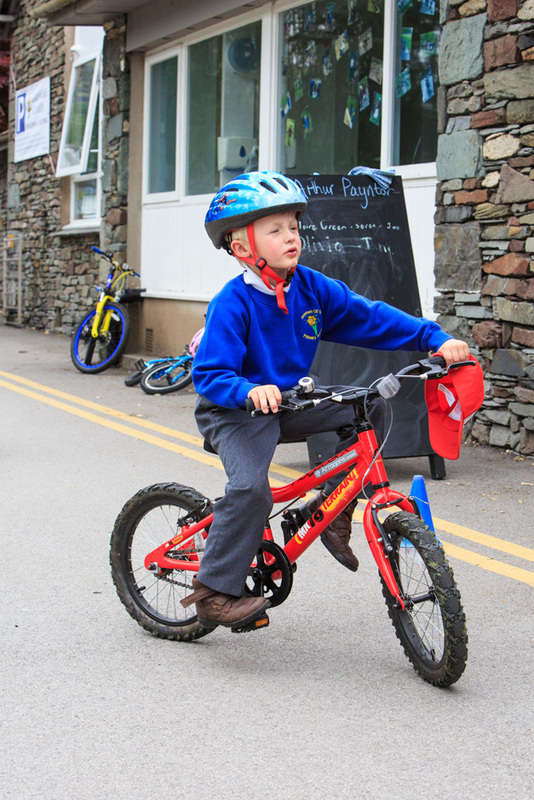 At Grasmere School we run a very active curriculum. 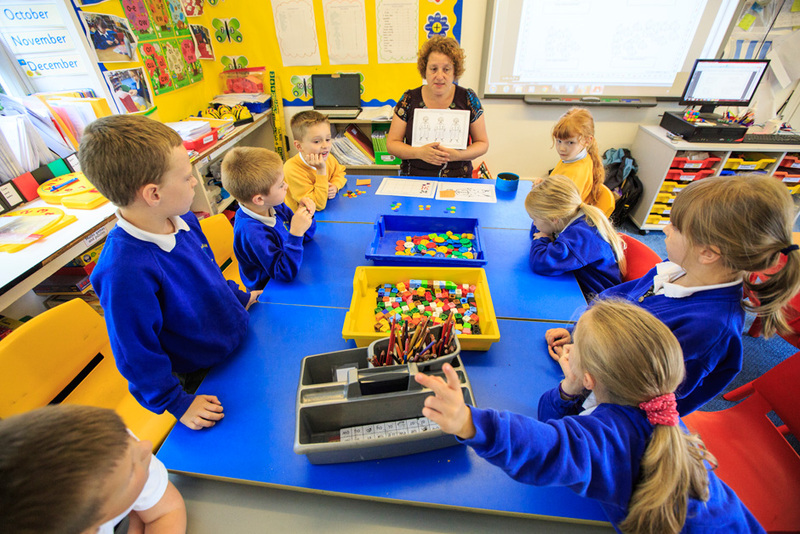 It is vital that the children are adequately equipped to access this learning. 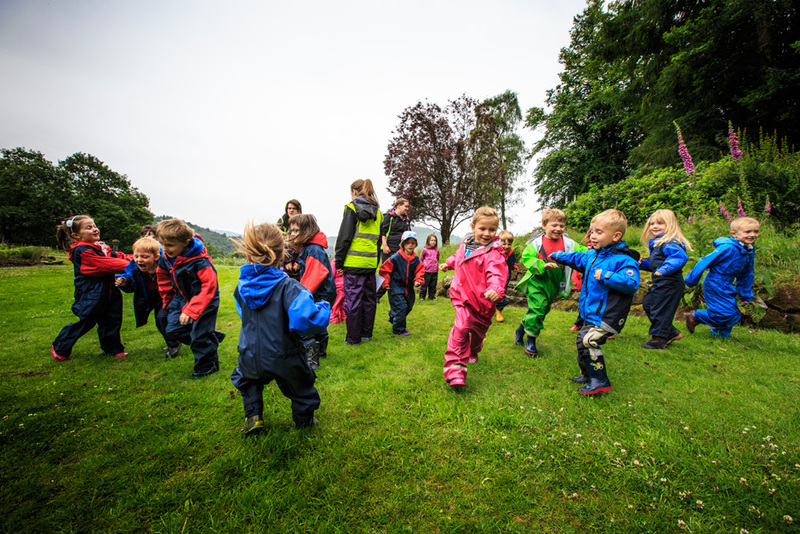 We therefore require children to have wellies, waterproofs, hat and gloves in school all winter (9 months or so..!). 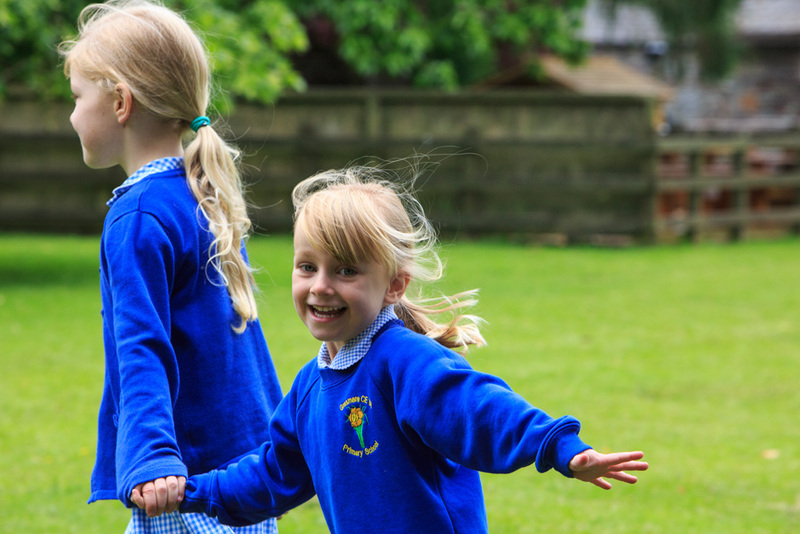 Younger children are provided with all-in-one waterproofs by school. 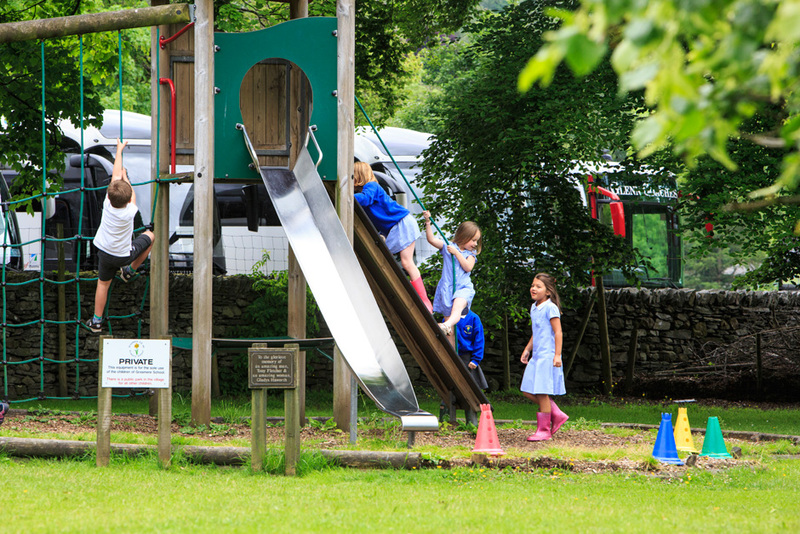 We are very proud of playtimes at Grasmere. 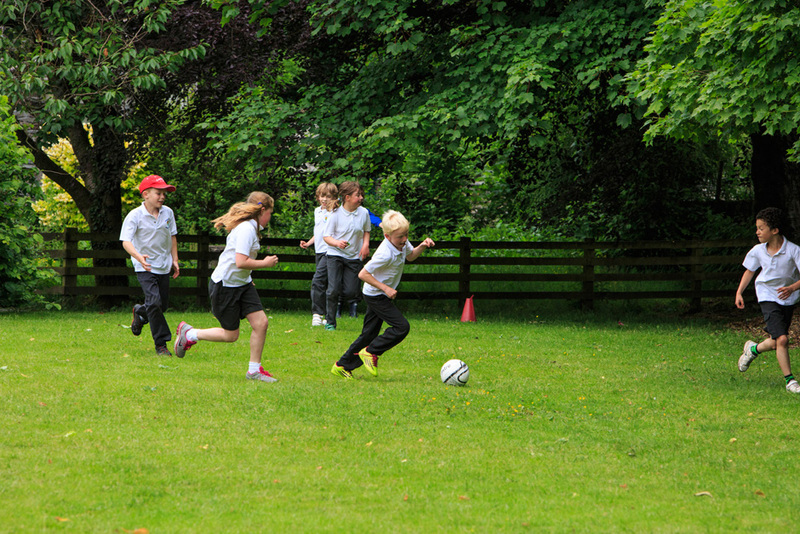 Fit and energetic children play co-operatively and happily together. 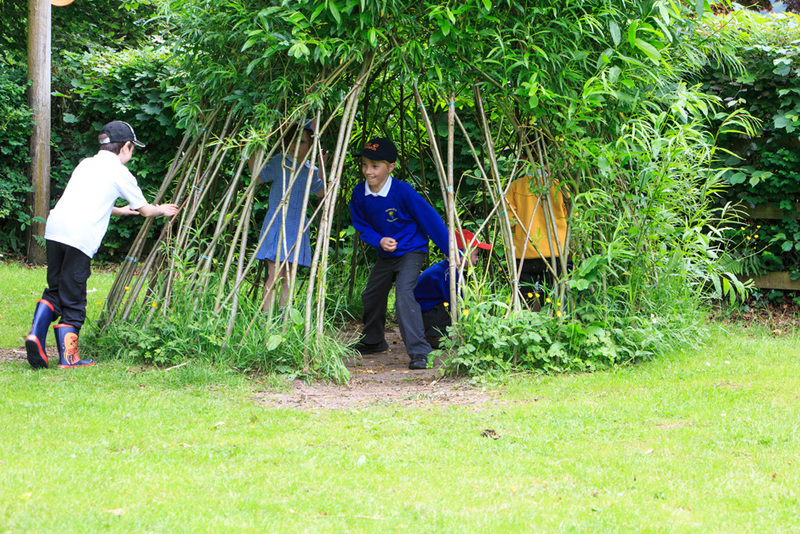 Older and younger children often make up games together, and many of these games involve sand, mud, leaves or grass. This has implications for clothing: particularly footwear. Children need outdoor footwear in which they can run around, with warm, dry feet. It is more important that they can run (warm and dry), than that their shoes are highly polished. As we encourage them to get out on the field, we then ask them to take off their shoes when they come in. Slippers or plimsolls for inside. Plimsolls can also be used for gymnastics. It is necessary for all clothing at school to be named. Please stick to reasonably inexpensive items. Staff do their best to keep children united with clothing. Children are encouraged, from day 1, to hang things on their own peg, to take responsibility for their possessions and to respect others’. But children are human, so we do have occasional lapses! We have school team kits for sports tournaments. Wetsuits are available for loan as necessary. Sun hats are worn if the sun is hot. School has a large stock of spares. You will see golden sweatshirts in some of the school photos. These are a weekly reward. Each class nominates one child who exemplifies the value of the week, and another who demonstrates the learning attitude of the week.